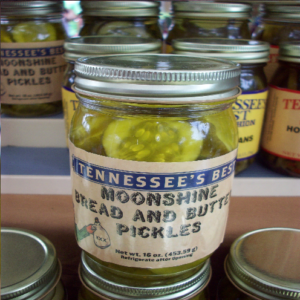 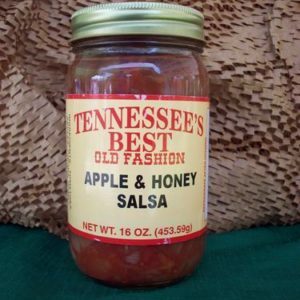 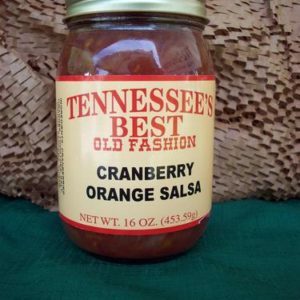 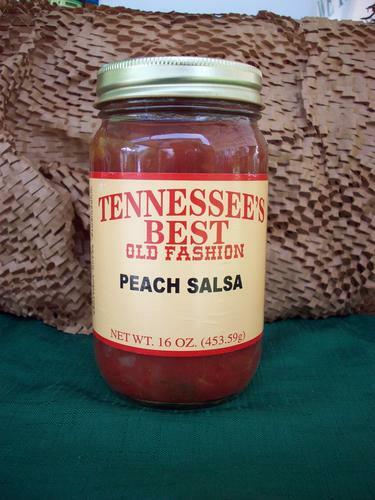 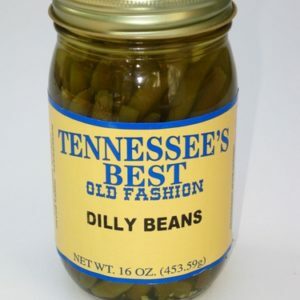 Tennessee’s Best Peach Salsa is all natural, cool and refreshing salsa that truly brings the taste of tree ripened summer peaches to your table. This salsa is perfect with tortilla chips, on salads or as a sandwich topping. 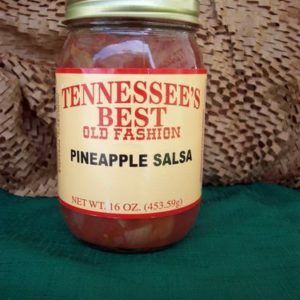 The salsa is outstanding for a topping for port chops, fish and beef. 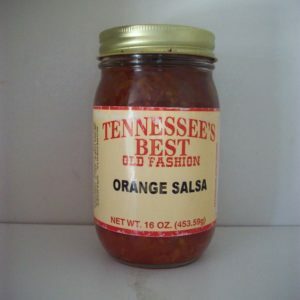 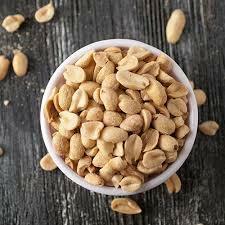 I have some great recipes, just email me.